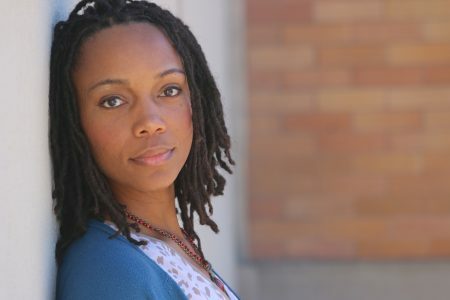 Malkia Stampley-Johnson, actor, singer, voiceover artists and producer, is a native of Milwaukee, Wisconsin where she grew up in a large family of singers, speakers and musicians. 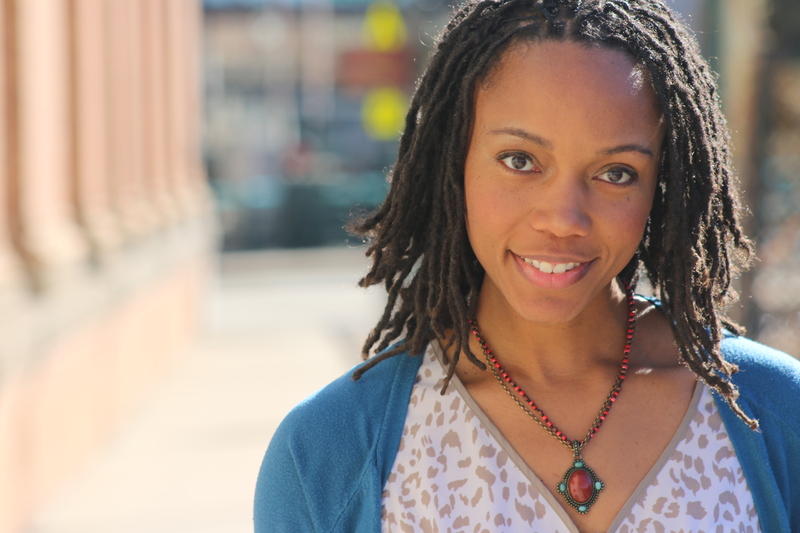 The daughter of a pastor and educator, Malkia received her formal training at Marquette University, Skylight Music Theater and Milwaukee Repertory Theater. She co-founded Bronzeville Arts Ensemble in Milwaukee where she is able to produce and offer opportunities for other artists of color. Having had success in New York with voiceovers, commercials and award winning short films, she is grateful to have made her tv premiere in Chicago with Empire and immediately following Chicago PD. Malkia has lived and worked in Chicago and New York and is glad to call the Midwest her home base. Some favorite theater productions include: The Color Purple, Dreamgirls, A Christmas Carol (Milwaukee Rep); The Taming of the Shrew (Manhattan Shakespeare Project); Crowns (Skylight Music Theatre); A Midsummer Night's Dream (Theatre LILA and Children's Theatre of Madison collaboration, Optimist Theatre); Good People (Forward Theater); Holes, A Midnight Cry and Rudolph: The Red-Nosed Reindeer (First Stage); Dreamgirls (St. Louis Black Repertory Theater); Black Nativity, The Talented Tenth (Congo Square Theatre); Raisin (Court Theatre) among many others. She received the Woodie King Jr. Award for Best Supporting Actress for her portrayal of Lorrell in Dreamgirls in St. Louis. She was fortunate to twice tour Japan and Taiwan, performing music from The Lion King and other Disney classics with other American singers.